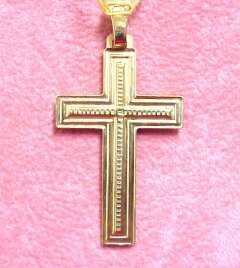 Always in style and popular 14kt gold cross. 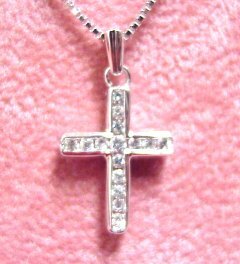 Hot white diamond fashioned cross in 18kt gold. 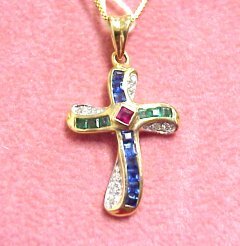 Gem quality ruby, emerald and sapphire cross set in 14kt. 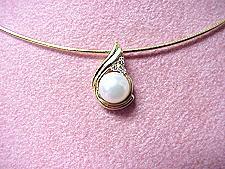 yellow gold. 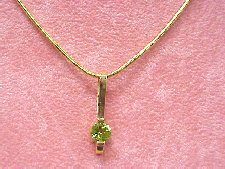 Peridot slide pendant set in 14k gold. 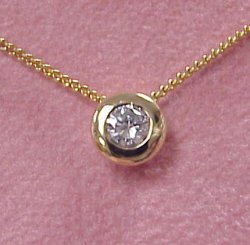 Lovely 1/2 carat (0.50 by scale) round brilliant cut diamond pendant. 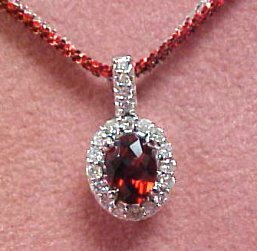 The diamond is Color: H Clarity SI1. 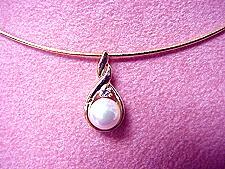 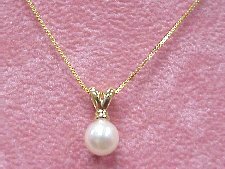 Comes with 14ky gold 16 inch necklace ready to wear!